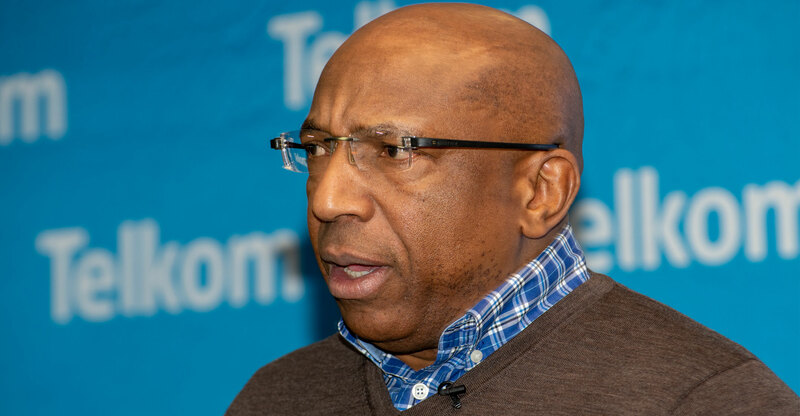 Telkom CEO Sipho Maseko on Monday warned that communications regulator Icasa’s draft regulations on call termination rates for the next three years could force the operator into a very difficult position, with the potential that it could ultimately withdraw from providing services in rural areas. 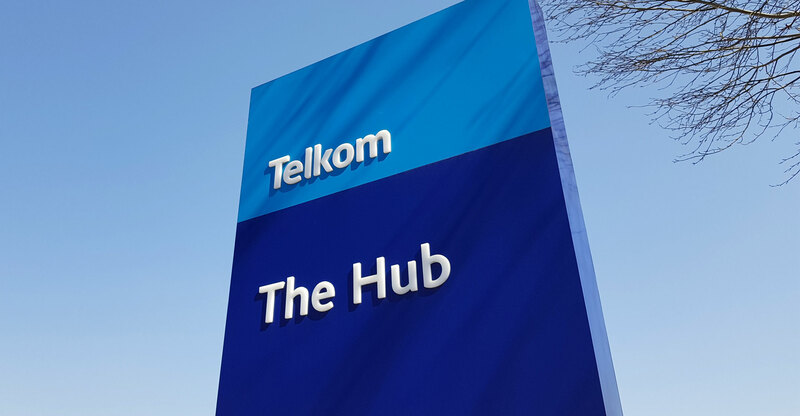 At a press conference at the company’s Centurion head office, Maseko, who described proposed fixed termination rates as a “calamity”, repeated sentiments he echoed in an interview with TechCentral last Thursday in which he said Icasa is unfairly targeting smaller operators – and especially Telkom – while giving Vodacom and MTN, which dominate in mobile telecommunications in South Africa, a far easier ride. Icasa said last week that it again intends cutting call termination rates, the prices operators may charge each other to carry calls between their networks. Termination rates have fallen dramatically in the past eight years, from a high of R1.25/minute. Icasa said the 90% reduction in the rates “has contributed to the significant decline in retail rates over the years”. Icasa has proposed a further “glide path”, with the rates reduced on mobile and fixed lines to 12c/minute and 8c/minute respectively from October 2018. It wants them cut to 10c and 5c in October 2019 and to 9c and 3c from October 2020. There will continue to be “asymmetry” in the rates to benefit smaller market players and foster competition. The asymmetry (or difference in price) for mobile services is proposed to be set at 5c/minute from October 2018 to September 2020 and 4c/minute from October 2020 onward. Asymmetry for fixed services is proposed to be 1c from October 2018 to September 2020 and fall away completely from October 2020. The planned adjustments, however, will harm rather than help competition, Maseko said at Monday’s press conference. In effect, Telkom pays Vodacom and MTN a subsidy each year, he said.